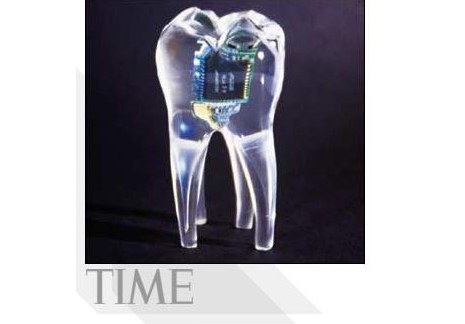 Two British researchers have come up with a prototype “phone tooth” that can be embedded in the user’s molar and receive calls. The signal will be turned into vibrations and it’ll travel from your tooth to the skill via your internal ear, so you’ll hear the call. This would make a great gadget for spies, but it’s a bad idea for the masses, since some people want to text and it’ll be tough for the one calling you to hear what you’re saying, if not impossible. Imagine having a full-fledged smartphone in your mouth… now that would be painful.